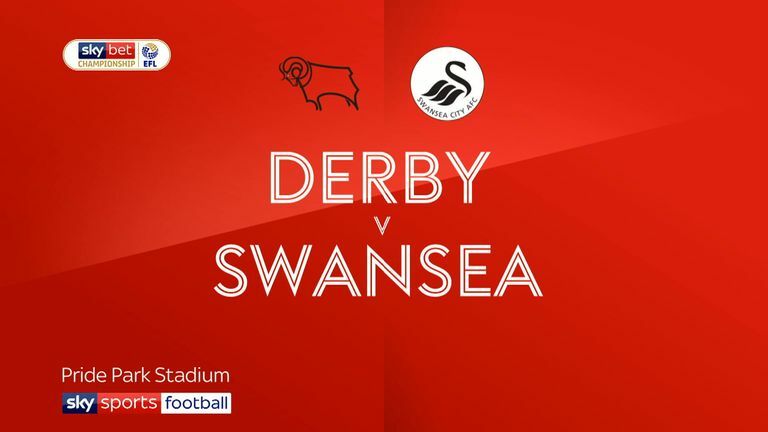 The Liverpool loanee scored during a midweek 2-1 defeat to Stoke before hitting a match-winning double in a 2-1 win against Swansea - his sixth goal in seven league games. 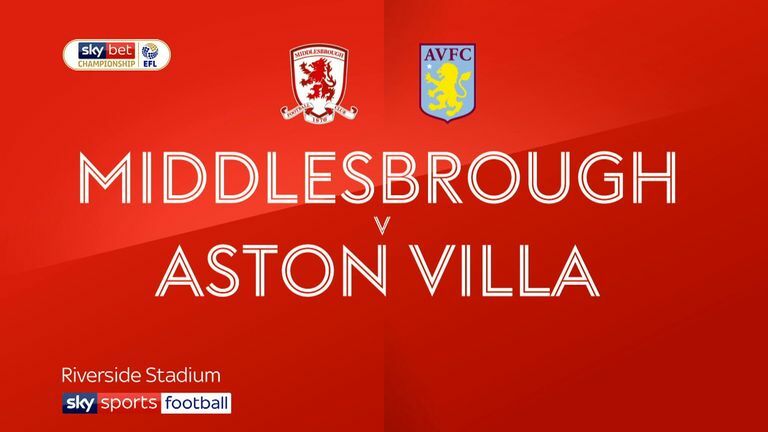 Aston Villa striker Tammy Abraham (No 2) maintained his scoring streak during a 3-0 win at Middlesbrough - his seventh goal in just four league games, while Jack Grealish (No 10) retained his place among the top performers. 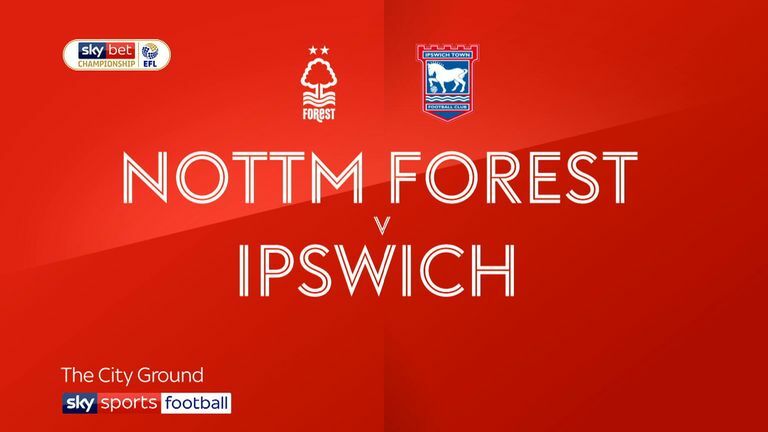 Nottingham Forest's Lewis Grabban (No 3) scored twice during a 2-0 win over Ipswich, with team-mate Joe Lolley (No 4) securing fifth spot after finding the back of the net and assisting four goals during a 5-5 goal fest at Villa Park. 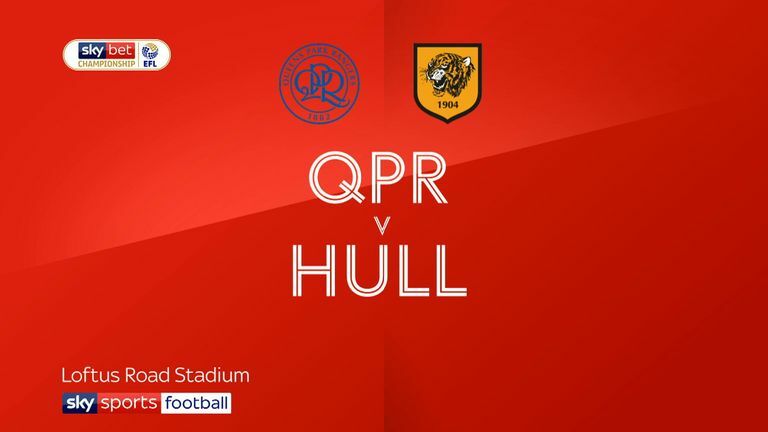 Hull's Jarrod Bowen (No 5) broke the deadlock early and scored his side's third during a 3-2 win at QPR, while Leeds forward Pablo Hernandez (No 6) scored a late winner at Sheffield United. 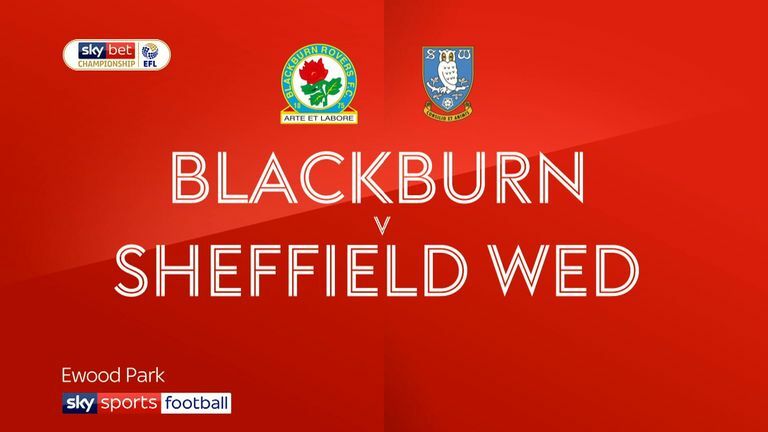 Blackburn striker Danny Graham (No 7) soared into the top 10 with a hat-trick and assist in a 4-3 win against Sheffield Wednesday, while Norwich duo Emiliano Buendia (No 8) and Teemu Pukki (No 9) also retained top-10 positions.